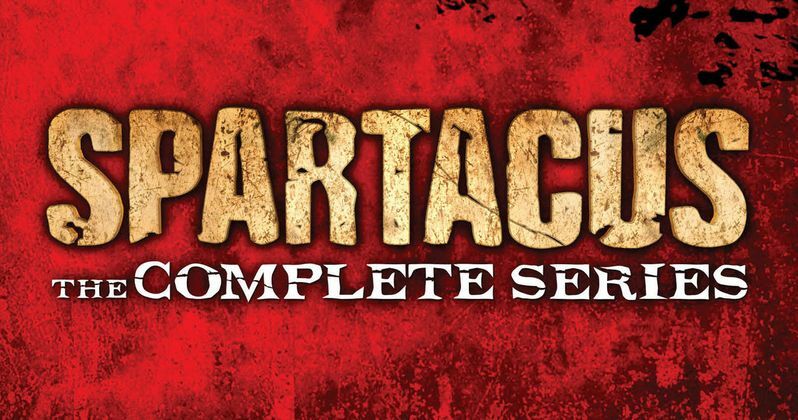 Fans of the hit Starz series Spartacus can now enjoy the entire three-season run with Spartacus: The Complete Series, which is currently available on Blu-ray and DVD from Anchor Bay Home Entertainment. All 33 episodes are included in this boxed set, along with never-before-seen special features such as Spartacus Fan Favorites With Liam McIntyre and The Last Word: John Hannah, which will offer even more entertainment after the series has run its course. We have a giveaway lined up where fans can take home Spartacus: The Complete Series on Blu-ray to enjoy this show in high-definition, the way it was meant to be seen. These prizes will be gone before you know it, so take a look at how you can win below.